As reported by Deutsche Welle, Horst Seehofer, the leader of the CSU and federal interior minister, said he would “continue to take responsibility”. Germany’s Christian Social Union (CSU) suffered a big blow in Bavaria where voters on October 14 turned their back on the party. Now, Angela Merkel, the embattled chancellor and leader of the CSU’s sister party, the Christian Democrats, said on October 15 that it was her job to regain voters’ trust in government. “My lesson from this is that I, as chancellor, must make sure that trust is won back. I will work on that with as much vigour as I can,” she said. 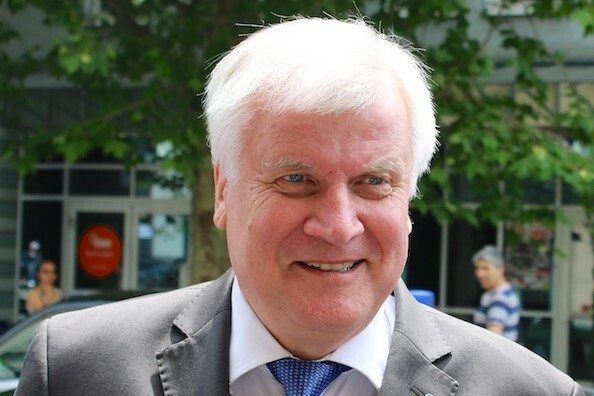 As reported by Deutsche Welle (DW), Germany’s international broadcaster, Horst Seehofer, the leader of the CSU and federal interior minister, said he would “continue to take responsibility”. However, that does not, for the time being, appear to include stepping down as party leader. Leading CSU politicians are calling on State Premier Markus Söder to take over as leader of the party. However, given his poor handling of the election and low popularity rates, it’s hard to see how that would make any difference. According to DW, many mainstream parties have been losing voters in recent state elections and especially in last year’s federal election. The major parties that have dominated German politics for decades and currently rule at national level in a coalition made up of the Social Democrats (SPD), the CDU and the CSU, are in decline. Now, all eyes are on Hesse where state elections are scheduled to be held on October 28. According to DW, if the party’s free fall continues, Merkel will very likely face calls from within her party not to run again as party leader at the CDU’s party conference in December. As reported by The Guardian, calls for resignations also came from within Merkel’s Christian Democratic Union (CDU).